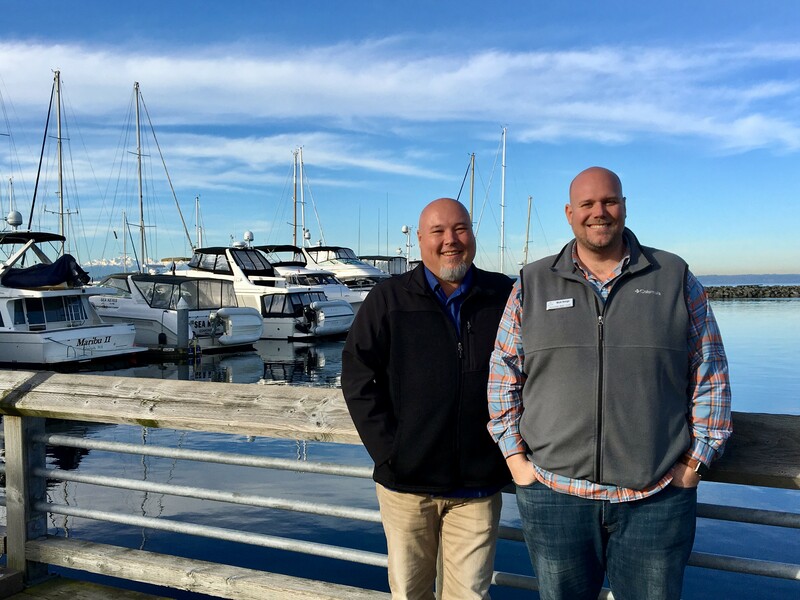 Freedom Boat Club is expanding its presence in the northwest by adding a club at the Port of Edmonds marina. There are three other clubs in the Seattle area, and nine clubs across the Pacific Northwest. Members will have unlimited access to a fleet of boats and on-site staff to handle all aspects of service, training and maintenance. Freedom Boat Club Edmonds will join many other marine-related businesses, including whale watching, fishing charters, and yacht sales, operating out of the Port of Edmonds. Nick Hooge will be president of Freedom Boat Club Edmonds. He also owns and operates the Freedom Boat Club locations at Yarrow Bay Marina in Kirkland, and Elliot Bay Marina in Seattle. While daily operations at the Port of Edmonds will not begin until May 2019, Freedom Boat Club memberships are on sale now. 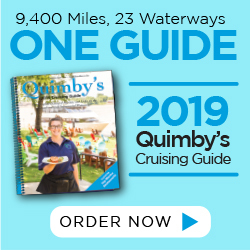 Information about becoming a charter member at a special introductory rate is available on Freedom Boat Club’s website.